A new book in the Hall of Femmes series. In addition to an impressive portfolio, she boasts a fascinating life story. Ranging from being a teenage flamenco dancer, to marrying a well known film director, to suddenly finding herself a young widow with a child to support. 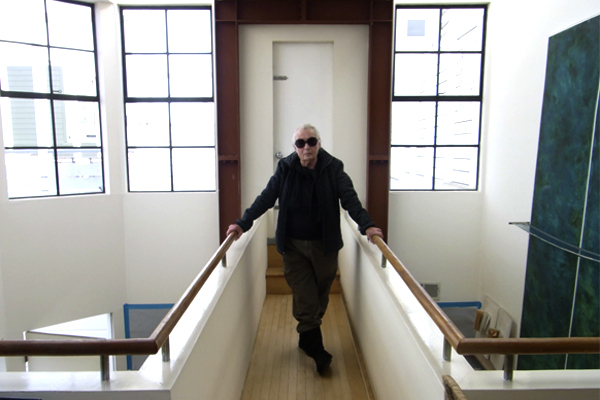 At a crossroads, she moves to Switzerland to study under the influential modernist designer Armin Hofmann, before returning to the U.S and creating influential designs that were bigger and bolder than her Swiss counterparts. 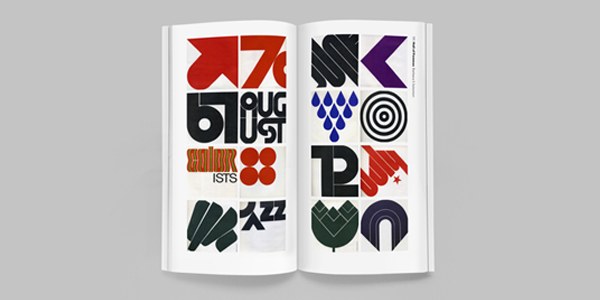 Yes, we have the amazing story of Barbara Stauffacher Solomon written, designed and ready to print. From then it will take 4 weeks to print the book and another week to get it ready for shipping. We believe in the power of role-models. We believe they help us envision the possibilities of succeeding within this profession. 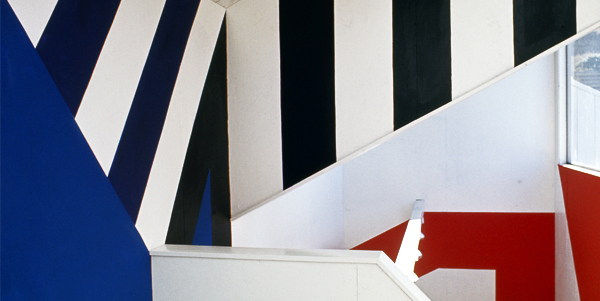 By helping publish this book you can broaden the perspective on design history. You can inspire generations of designers by telling the stories of women that have often been innovative, fearless, and have significantly contributed to the development of graphic design. When we founded the project back in 2009 we realized that as designers, we had few female role models. We couldn’t find much information about female designers in the history books so to satisfy our own curiosity we began to do research and found designers who had made their marks on design history — credited or uncredited. We met several of these designers and wrote a book about each one of them. Here you will find the whole series. Buy this book in our webshop!